When discussing the Illinois lottery results, one must first learn a little more about the Illinois Lottery itself. In 1974, back when lottery activities were confined to the Midwest and the Northeast, the Illinois Lottery began its operations. 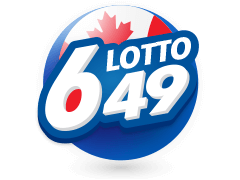 It is operated by the North star Lottery Group. It has grown considerably and as of 2009, the state of Illinois introduced a law that allowed players who were above the age of 18 to purchase bet slips for the various number of games that the Lottery offers online. The Illinois Lottery is among 44 jurisdictions that participate in the Powerball and the Mega Millions lotteries. There are numerous other in-house games including scratch cards and lotto. Depending on which game you choose, playing the Illinois lottery is quite straightforward. To begin with, you can purchase bet slips for your daily games or jackpot easily through the online portal. Purchases are made using debit or credit cards which then reflect on your account. You can either enjoy through a computer browser or through the mobile browser. Alternatively, there is an app available for download on your mobile device that is compatible with both Android and iOS operating systems. The Illinois lottery results are announced every Saturday, Monday and Thursday night at 21.22 CST with the draws themselves being broadcast on WGN-TV. On the night of each draw, bet slip sales close at 21.15 CST and re-open shortly after the winning numbers are drawn. That said, playing individual games available is where the fine print is. The games each have their own set of rules and regulations. This lottery is easily one of the most recognizable of all the games available. The nationwide Jackpot comes with 9 ways to win and can be played for as little as £1. To enjoy the game, players each have to select 5 numbers from a set of 69 white balls and 1 more number from a set of 26 red balls. The red ball could be the same as any of the white ones. Two ball machines, one containing white balls and the other containing red balls, select the winning numbers in each drawing. Playing the Lotto involves picking 6 numbers randomly from a set of 52. Winners can learn their fate by watching the Illinois lottery results that are broadcasted twice a week. 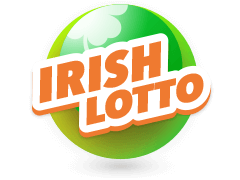 Do not hesitate and bet on Illinois Lotto here. Multilotto is a gambling firm that was established in 2012. 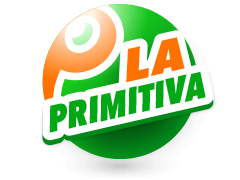 The firm is licensed and has its headquarters in Malta and is operated by Lotto Warehouse which was the first to receive the B2B lottery betting licence from the Malta Gaming Authority. 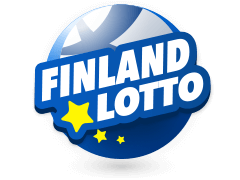 Multilotto offers players an opportunity to bet on a number of state lottery and international lottery draws. 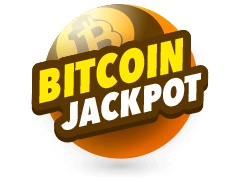 Apart from offering players access to some of the world's biggest lotteries like the Powerball and Mega Millions jackpots, they also offer some European hits like the Eurojackpot and the Euromillions jackpots. 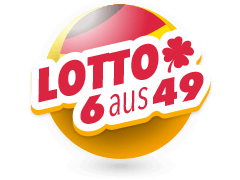 You can enjoy lotto every day of the week on Multilotto on both your mobile device or PC. 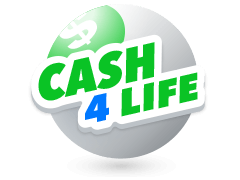 The website offers results on draws as fast as they come so if you are interested in the Illinois lottery results, just head over to the results panel on their website. Multilotto offers a wide variety of lotteries from all over the world. 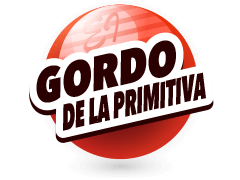 There are lottos from both North and South America, the USA, Europe and Australia. 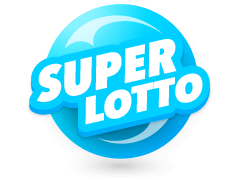 In the Europe section, Multlotto offers a number of lottos that include the Austria Lotto, Finland Lotto, Germany Lotto, Belgium Lotto, Eurojackpot, Euromillions, Irish Lotto, SuperEnaLotto, Norway Lotto, Poland Lotto, Bitcoin jackpot, El Gordo, Bonoloto, La Primitiva, Sweden Lotto and the UK National Lottery. Australian lottos include the Saturday Lotto and the Australia Powerball. 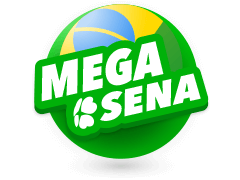 The one from North America is the Canada Lotto 6/49 while the one from South America is called the Mega-Sena. When it comes to the USA, you will find the Illinois lottery results and much more. Home to one of the most famous lottos, the Powerball, there are lotteries in almost every state in the USA. 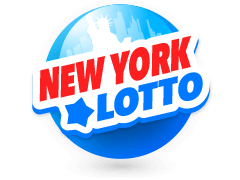 You will find lottos such as the Mega Millions jackpot, Hoosier Lotto , Cash4Life, Illinois Lotto, New York Lotto, California SuperLotto, Florida Lotto and the aforementioned Powerball lottery. You can also easily all the results including the Illinois lottery results. The biggest jackpots are the Powerball, which has an astronomical £501,900,000 jackpot, the Euromillions jackpot with a £79,000,000 prize and the Superlotto jackpot that is worth £78,000,000. There are a number of ways to fund your Multilotto accounts such as using debit and credit cards branded with Visa or Mastercard and a number of e-wallet options that include Neteller and Skrill. Players must be over the age of 18 to claim prizes or even bet. With such a wide array of games available for play, the Illinois lottery is one of the most lucrative lottos out there. There are multiple scratch games that come in both varying amounts and themes by the lottery. These include games that are based on licensed properties such as the famous NBC game show called Deal or No Deal. 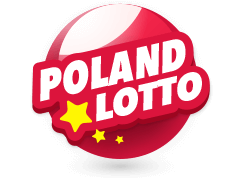 Fireball, Pick 3 and Pick 4 are among the local lotteries but should you want to bet on international games, try out Powerball and Mega Millions all at the comfort of your home on your PC or mobile device. Since the draws are made thrice a week and aired on television, you can never miss the Illinois lotto results!